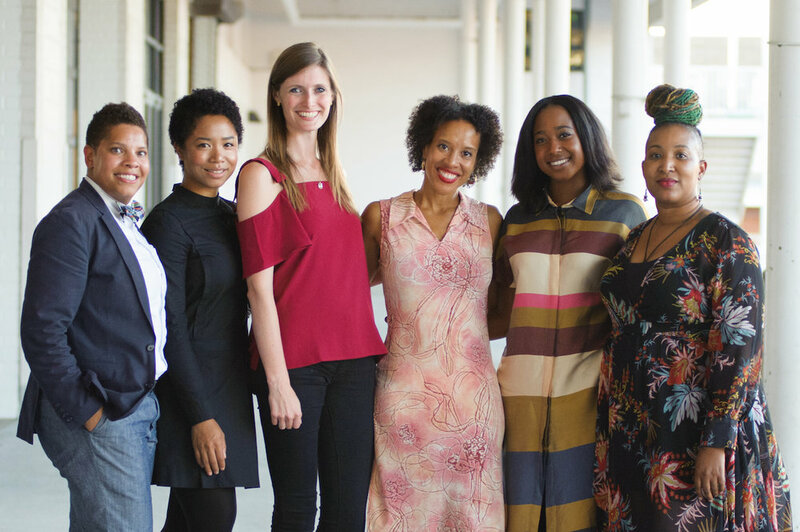 The Institute today released an annual report describing its first year of work incubating BEACON: The D.C. Women Founders' Initiative. BEACON is a community-led campaign that focuses on making Washington, D.C. the most influential and supportive city for women entrepreneurs in the United States. As a collaborative effort led by local entrepreneurs, service providers, policy experts and community leaders, BEACON aims to recognize and address gaps in services to better support women entrepreneurs. BEACON is led by a Board of 12 volunteer leaders from D.C.’s entrepreneurship and policy ecosystem and receives strategic and operational support from the Institute. The Institute and our full-time inclusive innovation fellow, Deloris Wilson, provide ongoing support and conduct research to drive BEACON's policy work. Since launching BEACON in November 2016, we have presented research findings to organizations such as the National Women’s Business Council and the Senate Committee on Small Business and Entrepreneurship. BEACON's first major report is scheduled for release in April 2018. BEACON's first annual report is available here.